Oil Minister Dharmendra Pradhan today said that amid protests over the government taking away and auctioning a dozen oil and gas discoveries of ONGC and OIL in Assam to private firms, the two PSUs have sought to clear "misunderstandings" through advertisements. "This Ministry has received various petitions both from civil and political affiliations from the state of Assam against the decision of the Union Government to auction 12 discovered oil/gas fields of ONGC/OIL," Pradhan said in a written reply to a question in Lok Sabha. These fields, he said, were discovered by Oil and Natural Gas Corp (ONGC) and OIL long back but could not be monetised due to various reasons. In the auction, the government is offering liberal fiscal terms as well as pricing and marketing freedom. The two state- run firms say they could not monetise the fields because a market price was not available to them. "By adopting Small Discovered Field Policy, Government has attempted to include certain reforms in the hydrocarbon exploration and production management with sole intention to monetize these fields at the earliest to increase the production," he said. 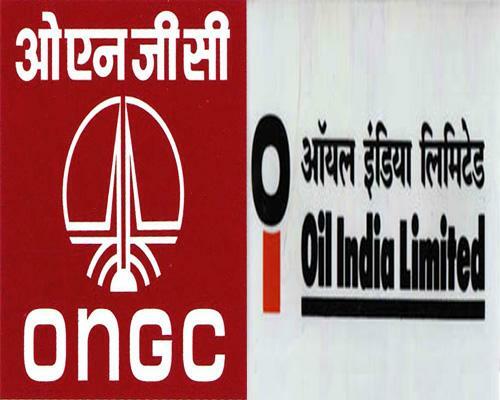 Pradhan said the new policy does not debar ONGC and OIL from participating in the bidding process. "To address the misunderstandings amongst the public about the decision of Ministry of Petroleum and Natural Gas on Discovered Small Field Bid Round 2016, a half-page advertisement was brought out in 12 regional newspapers of Assam on July 18, 2016 jointly by government oil PSUs viz OIL and ONGC," he said. Pradhan sought to justify the auction saying that oil and gas fields are awarded by government through international competitive bidding since 1998-99 under New Exploration and Licensing Policy (NELP). "As such, the decision to award the (12) fields is in line with the existing policy of Government of India," he said. "This policy does not debar government companies to participate in the bidding process. ONGC/OIL/State PSUs can take part in the bidding process and if found successful these fields can be awarded to these companies."